The Zeiss CP.2 50mm T2.1 EF Mount Makro Lens combines the sharp resolution, high contrast, low distortion and perfect color rendition of Zeiss with the cinematic features of professional video lenses. It features a 14 blade iris, a bracketed manual focus ring, and a longer focus rotation that's suitable for cinematography. It also exhibits great flare suppression through T* anti-reflex coatings and internal light traps. 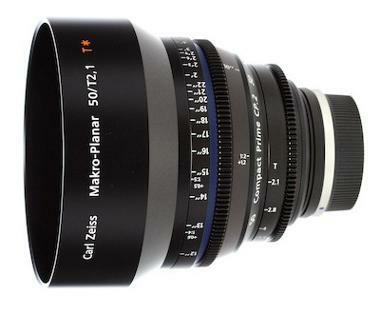 Its primary advantage over the other 50mm lenses in the CP.2 collection is its closer minimum focusing distance, which gives it the "Makro" designation. 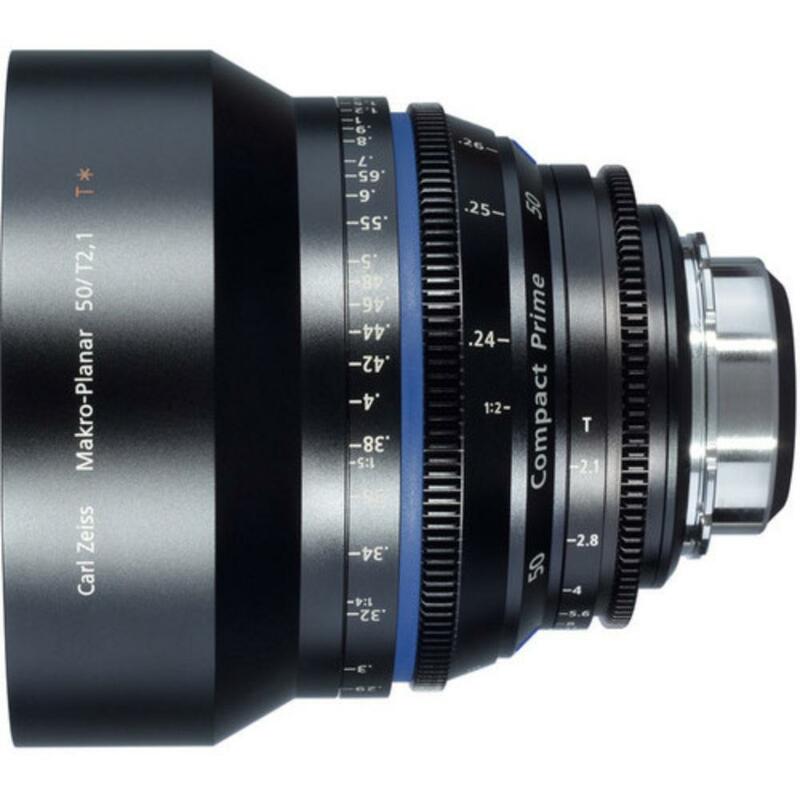 The standard focus and iris gear positions, along with a robust and reliable cine style housing, makes this standard-view lens ideal for any production.